with a population of less than two thousand. 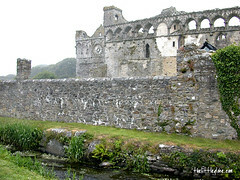 The location of St. David's is absolutely fabulous at the very western point of southern Wales on the peninsular. As it enters the city, the main road leads to Cross Square with a Celtic cross in the centre; it continues under the 13th century Tower Gate which is now the entrance to the compound of St. David’s Cathedral. In fact, most of the visitors come to St. David's to visit this gold- and purple-stoned Cathedral where the tiny city clusters around it. 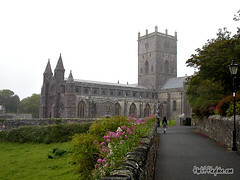 St. David’s Cathedral was built on a 6th century monastery site founded by the saint. This historic cathedral looks impressive, its 125-foot stone tower making it looking even more so. Next to the cathedral, the ruins of the Bishop’s Palace dating back to the middle ages is also worth seeing. 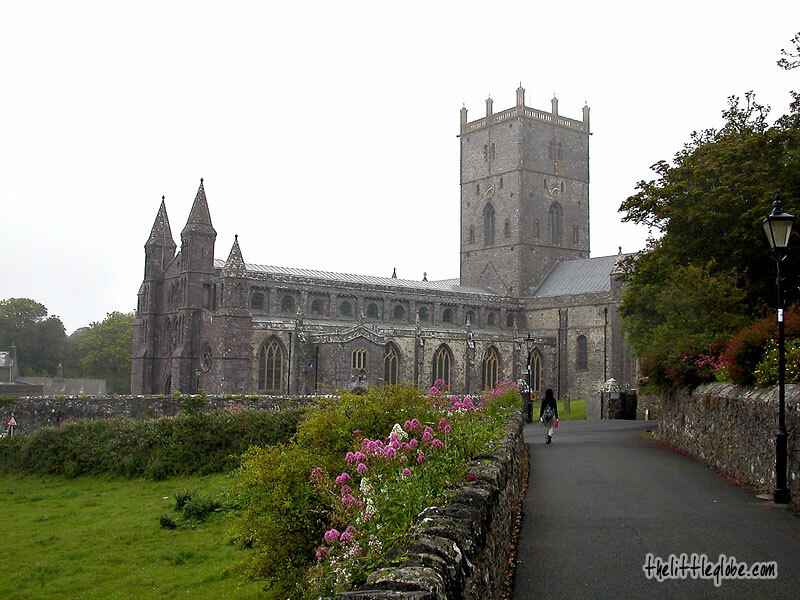 At last, we ended our visit to St. David's by strolling around the narrow streets surrounding the cathedral. 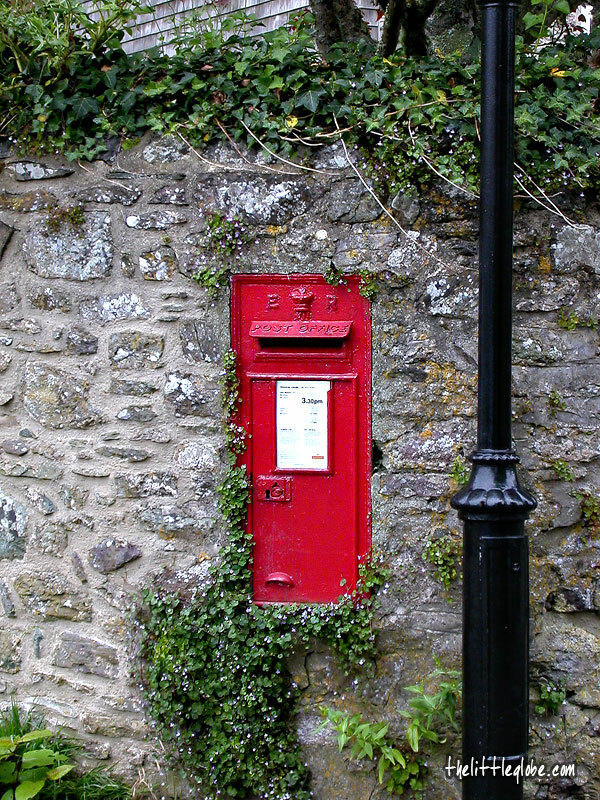 I go to Wales every summer, and always stay in St Davids. 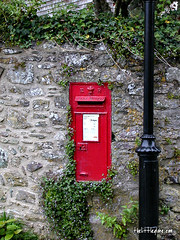 It's the sweetest place I've ever been to and i absolutely love Solva. I've never been to Caerleon, but i'm going back to Wales in a couple of months and I will try to visit then. Very nice write up. Ich möchte eines Tages besuchen.